MMORPG – Among the ever-growing market of MMORPG games, we came across one title that we’d like to present today. We played Rise of Dragons, a free to play MMORPG which has just recently received its English translation and is now beginning to take over the market among other popular browser games. We gave it a spin and here is our report. Rise of Dragons, a game in which you have to ascend to greatness. Starting out as your average rookie character, you begin your journey in a world that is in desperate need of new heroes. Initially though, you will have to fry the smaller fish but once you managed to get your first rewards and slew a fair share of monstrosities, your name will begin to echo across the country, resulting in higher rewards and more challenging tasks. Only time will tell if you’re going to become the chosen one and stand victories against the looming darkness. Your first decision as an upcoming adventurer is going to be one of the most important ones. Which class do you want to play? As of now there are three different classes to choose from: Hunter, Mage and Warrior. It’s basically the most vanilla configuration we’d expect from a MMORPG but thankfully the corresponding playstyles are absolutely unique. Initially we played as a warrior because smacking monsters close and personal is something we do really enjoy. Later on we also tried the two ranged specialists and we have to say: They do pack a punch. In terms of animations and skill effects, Rise of Dragons is definitely in the top tier amongst similar MMORPGs. Despite having the talent, your character is initially missing the experience of a seasoned fighter. With each level you gain, you will unlock new and more powerful abilities that help you to dominate your foes on the battlegrounds of Rise of Dragons. Mages get a ton of new spells, warriors and hunters learn new abilities with which they suddenly become able to lay waste to whole screens full of enemies. Furthermore you can fine tune your character with dozens of gear alterations and even more cosmetic goodies, like different types of wings for example, are there for you to claim. Character progression and the visual representation of it is something in which this game excels. 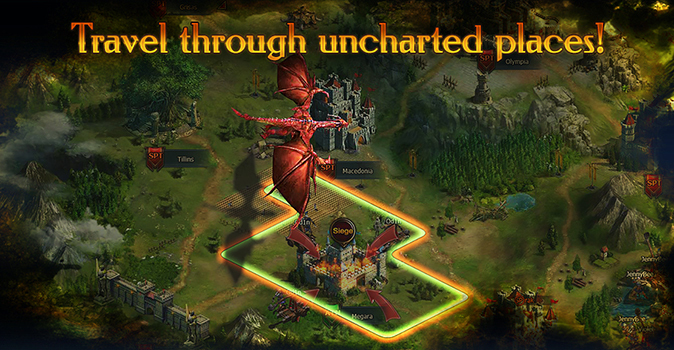 Should you ever feel like needing a change of pace, then Rise of Dragons has got you covered. No matter if you prefer PvE or PvP content, in this game you will find something that you enjoy. 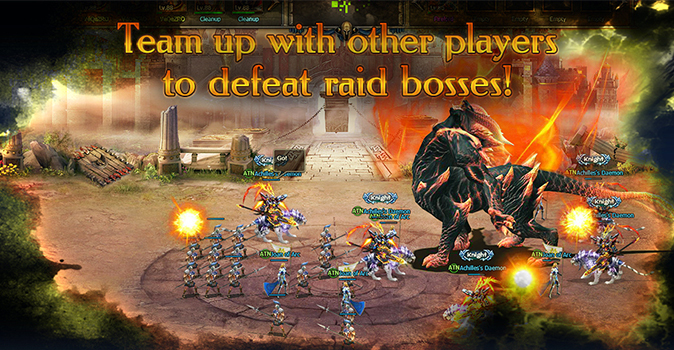 Maybe its arena battles, in which you fight other players and really try to put your skills to the ultimate test or maybe you prefer to clear some of the most challenging dungeons, hunting for the big rewards – whatever it may be, you are in charge and you can shape the destiny of your own character. Rise of Dragons simply provides the playground. 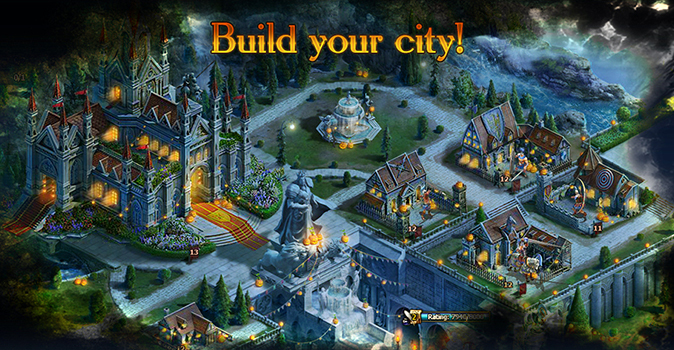 Free-to-play: Just sign up once and you are good to go. 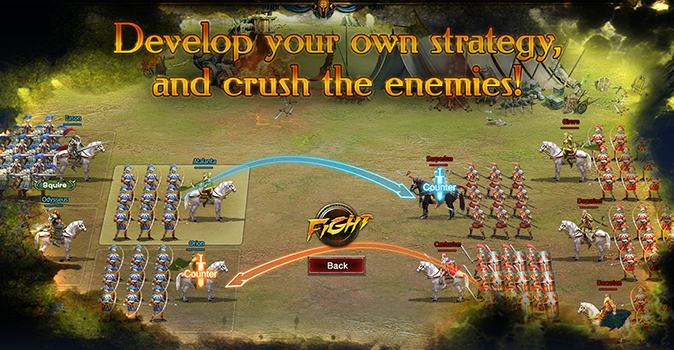 Rise of Dragons is absolutely free-to-play. 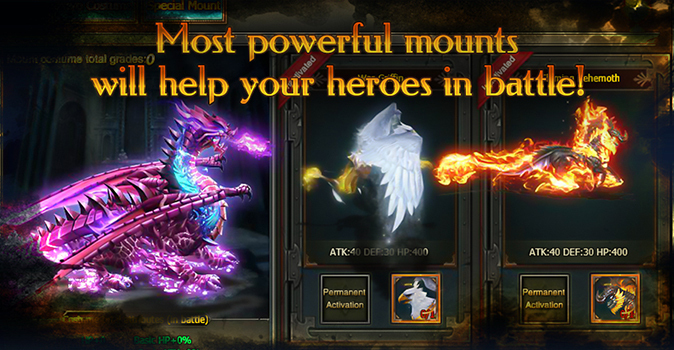 You and three heroes: Play as a hunter, warrior or mage and pulverize all those that stand in your way. Grow stronger, fight harder: Become more powerful with each level you gain and keep fighting the good fight up until your name echoes through the kingdoms in Rise of Dragons. Dozens of activities: Whenever you feel like doing something else than slaying monsters out there in the world, Rise of Dragons has tons of different side activities in which you can partake and earn big rewards. Rise of Dragons came across as a late bloomer. Initially we were pretty sure what we had to expect from this game, given the rather vanilla set of playable classes and such. Thankfully though, we had to change our mind. Rise of Dragons is a MMORPG that does not only look simply stunning but also provides so many little features in which you can engage, that at some point you might even forget that this game actually has a huge world to explore. 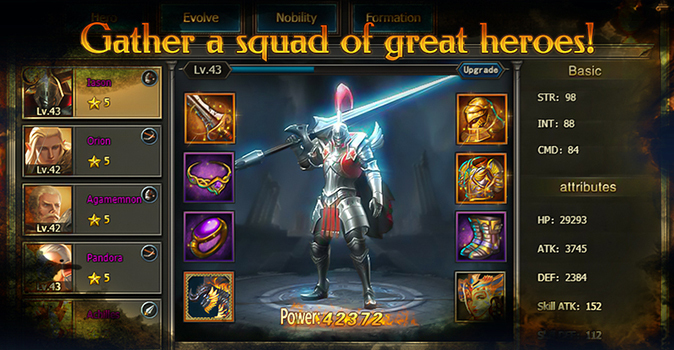 Fight other players, do dungeons with your friends or simply spend your time trying to customize the perfect outfit for your character – Rise of Dragons allows all that. In that regard this game is pretty much an ideal starter for all those who haven’t played any MMORPG yet and even all those that try to put their skills to the test in fast-paced PvP engagements.